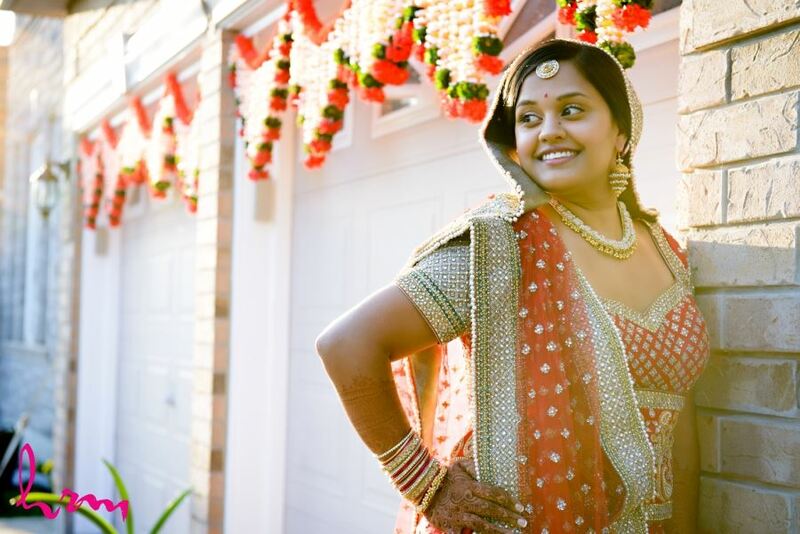 Our styled shoot in Port Franks with the amazingly talented Sarah from the Little Shed Flower Company was recently featured in Hitched Magazine! 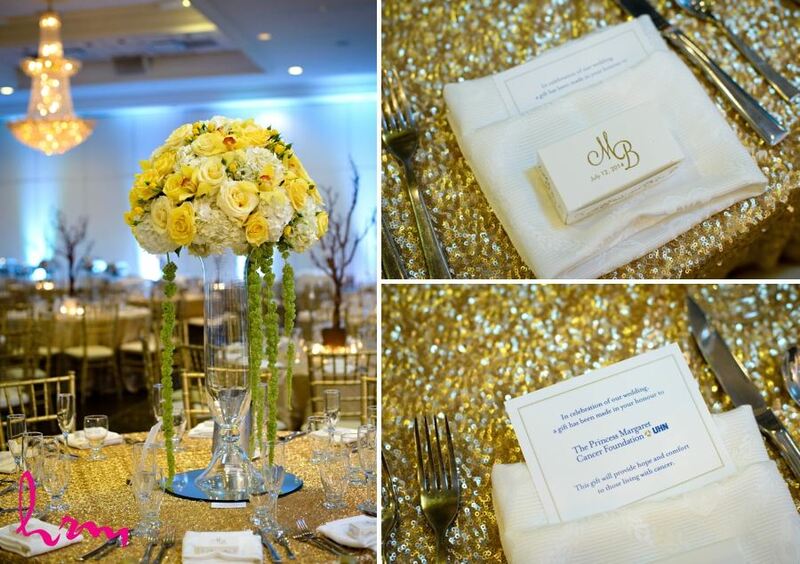 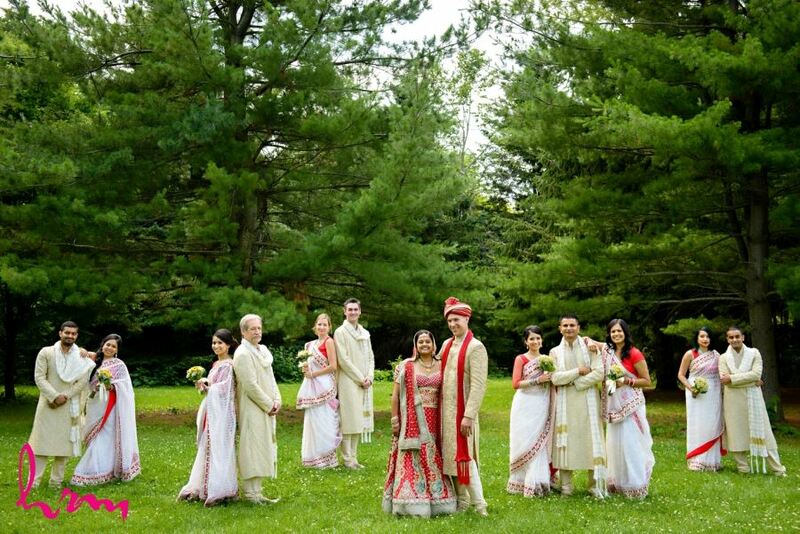 This wedding was so much fun to be a part of! 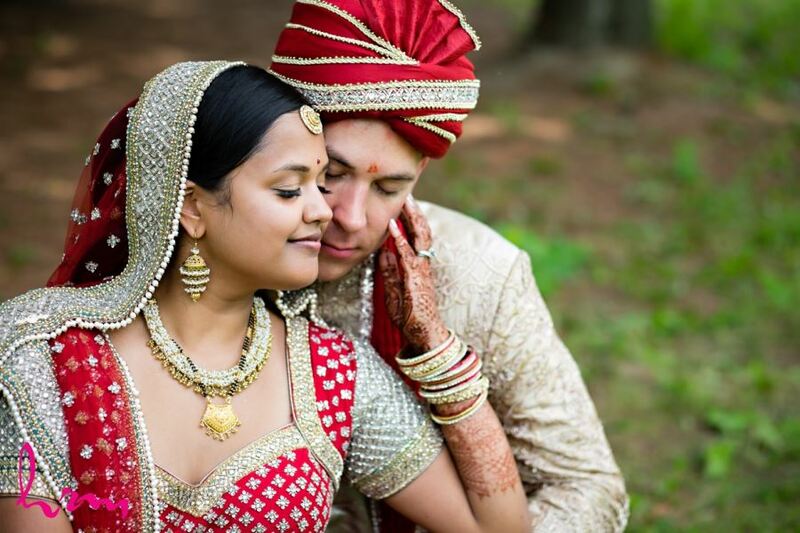 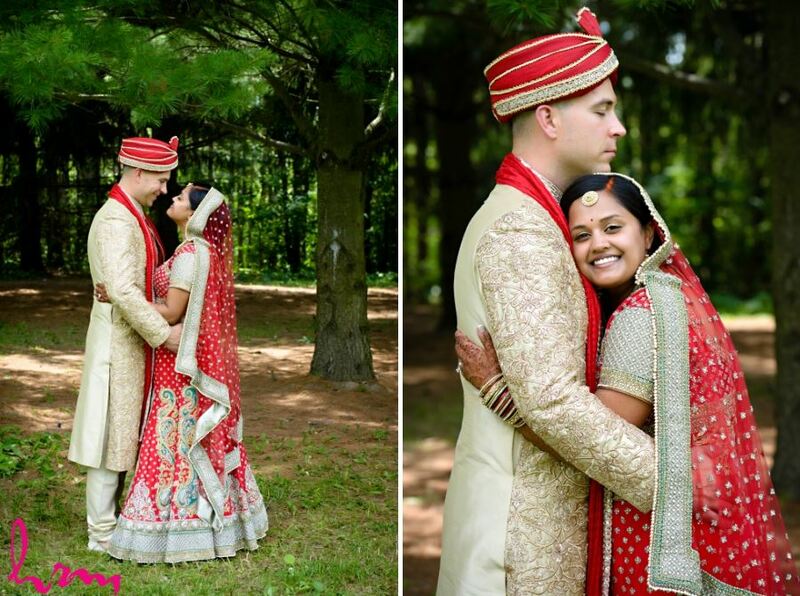 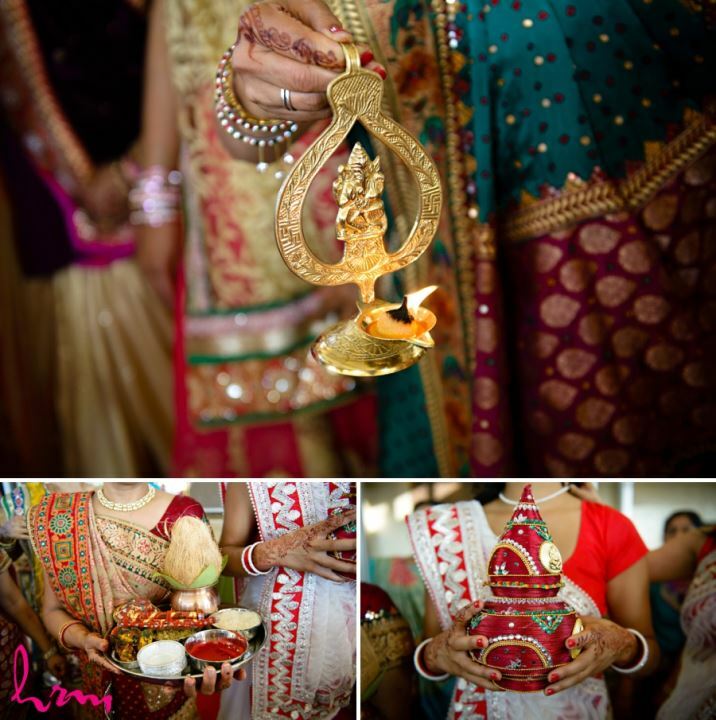 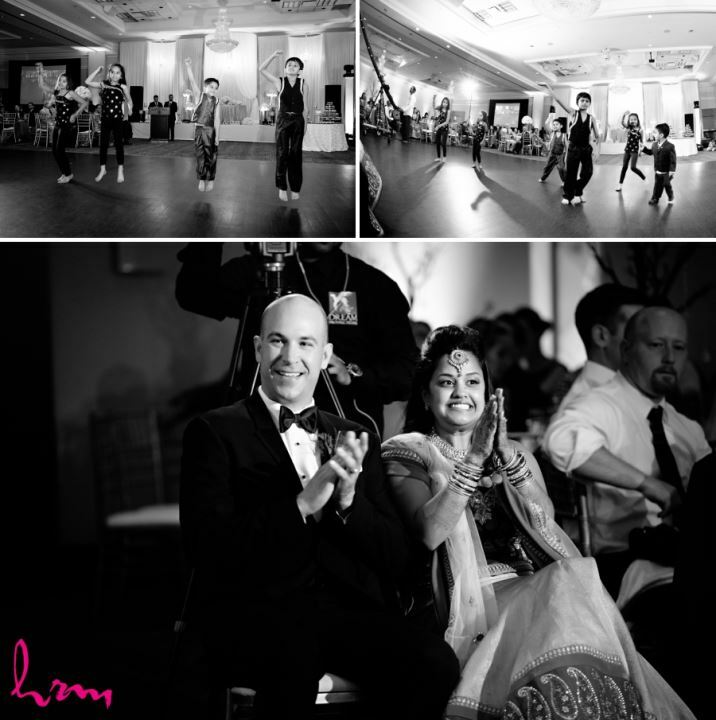 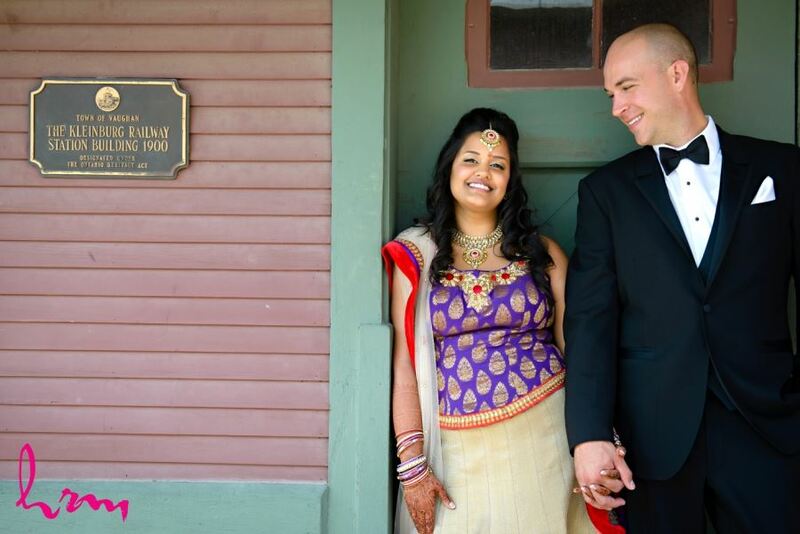 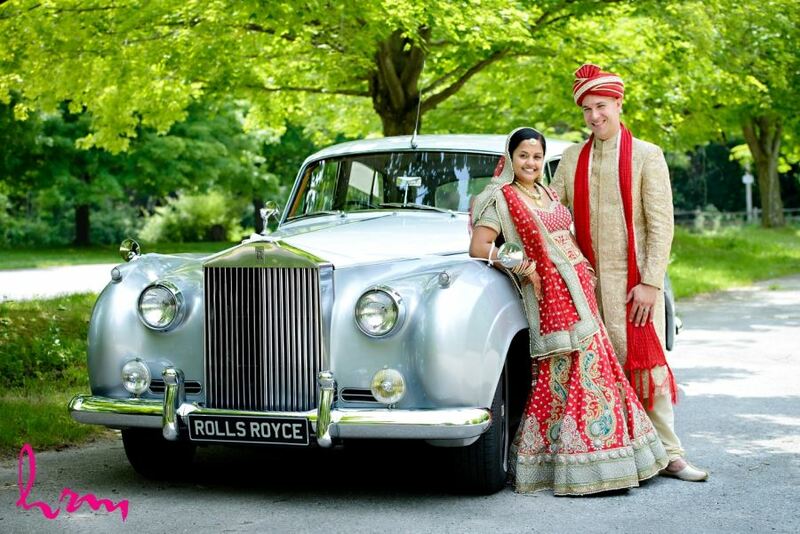 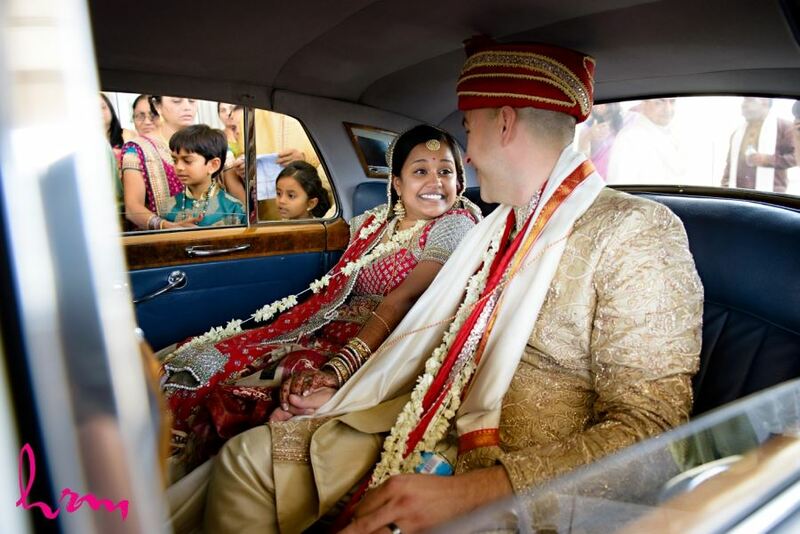 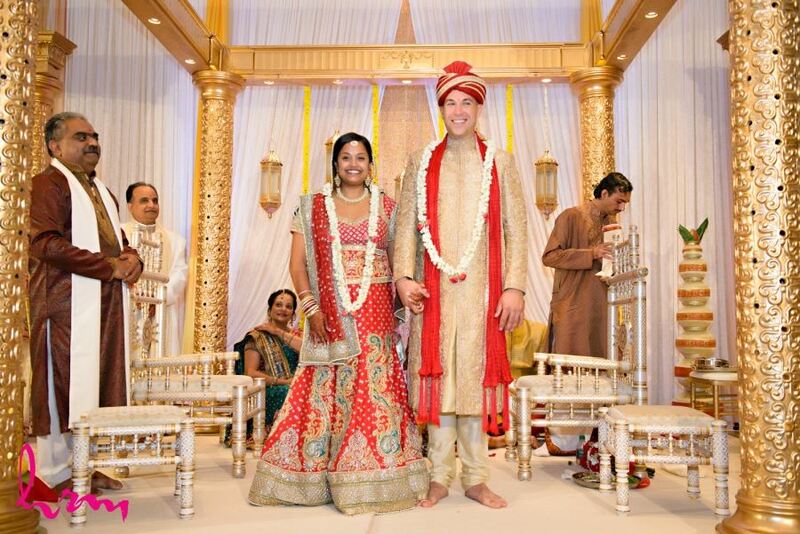 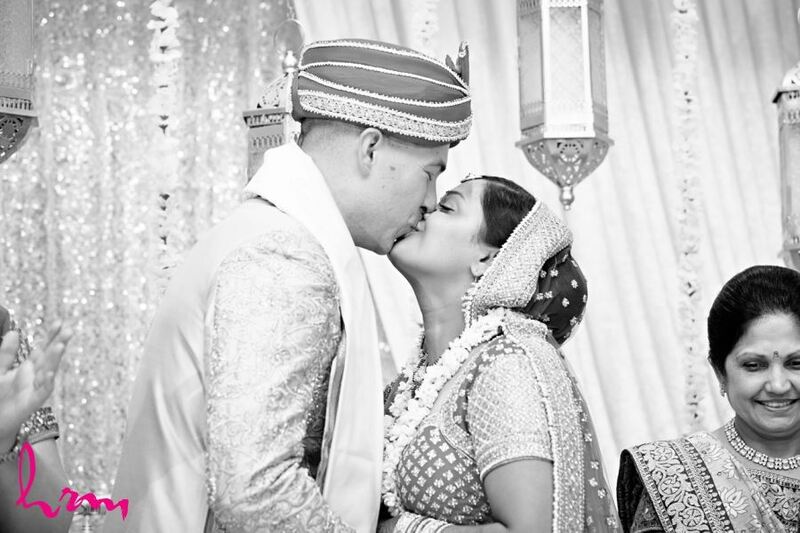 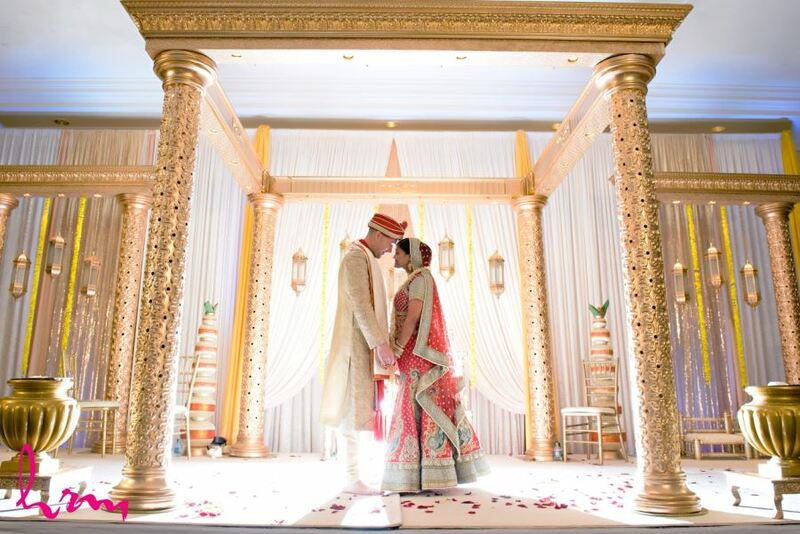 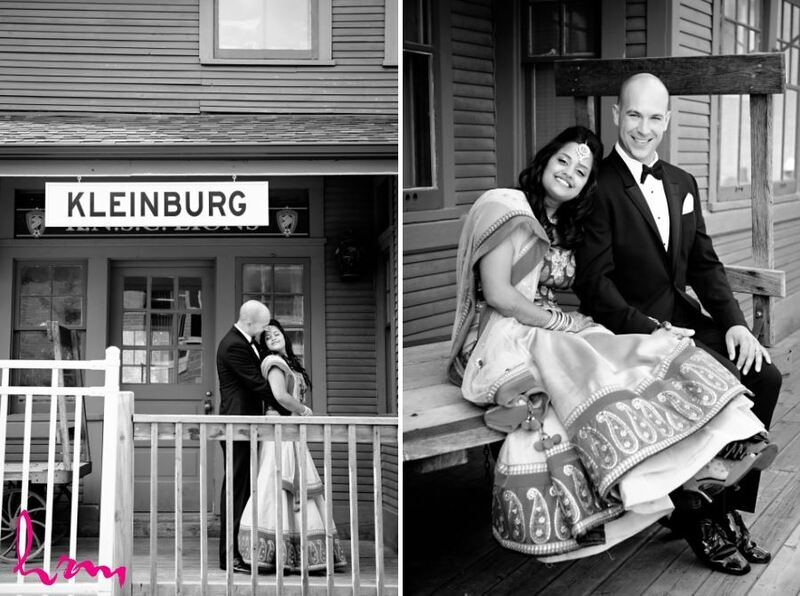 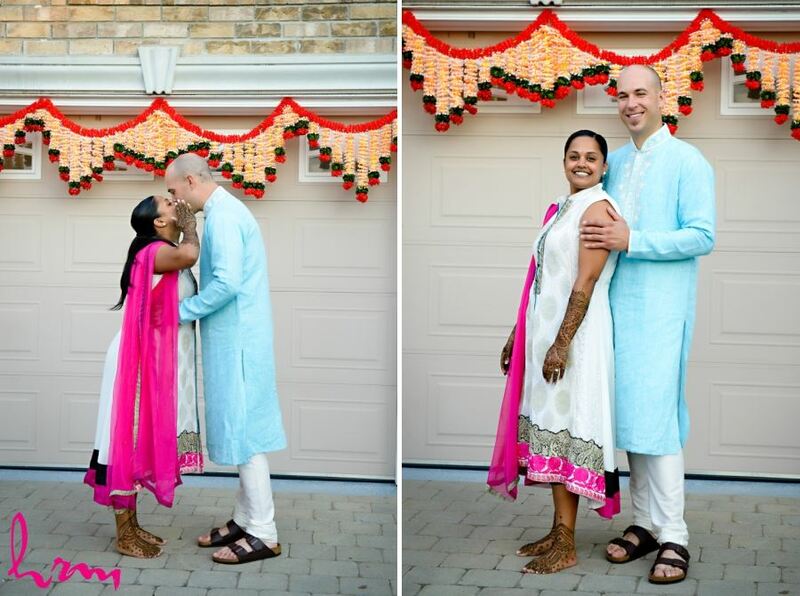 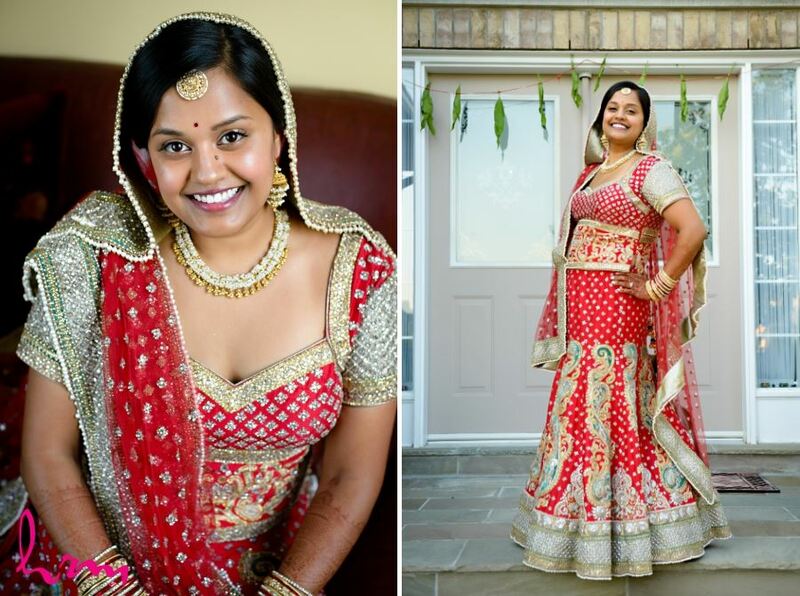 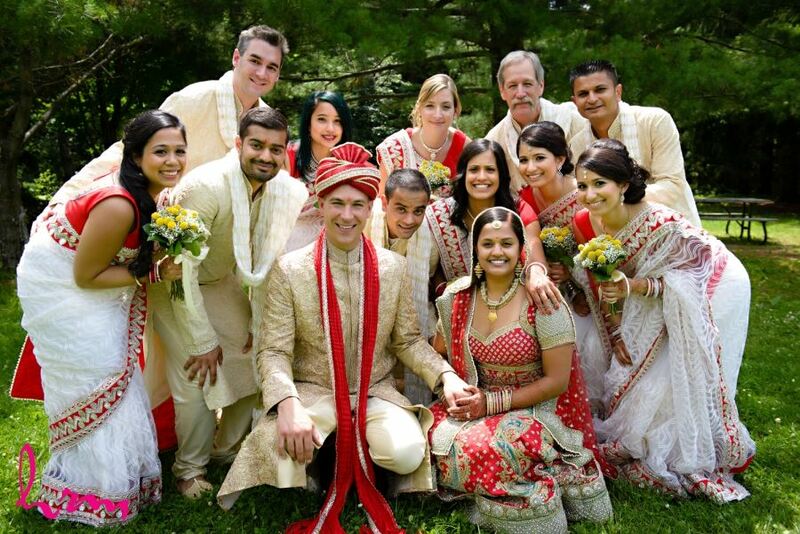 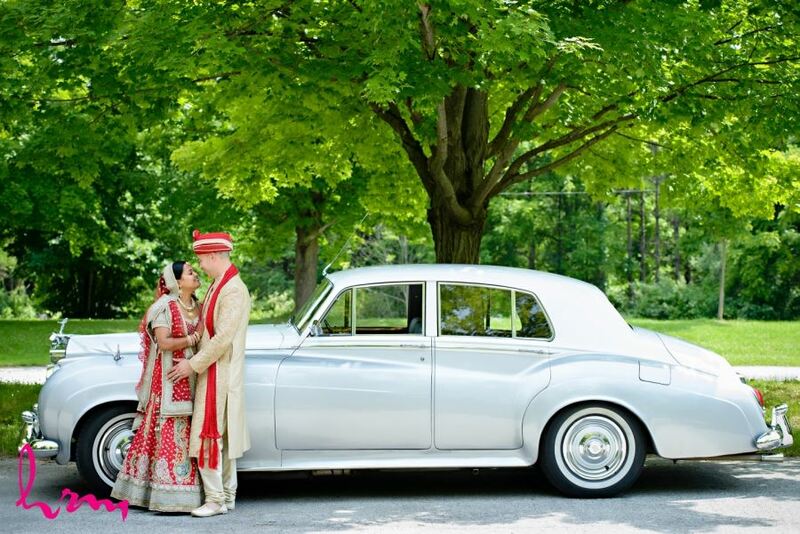 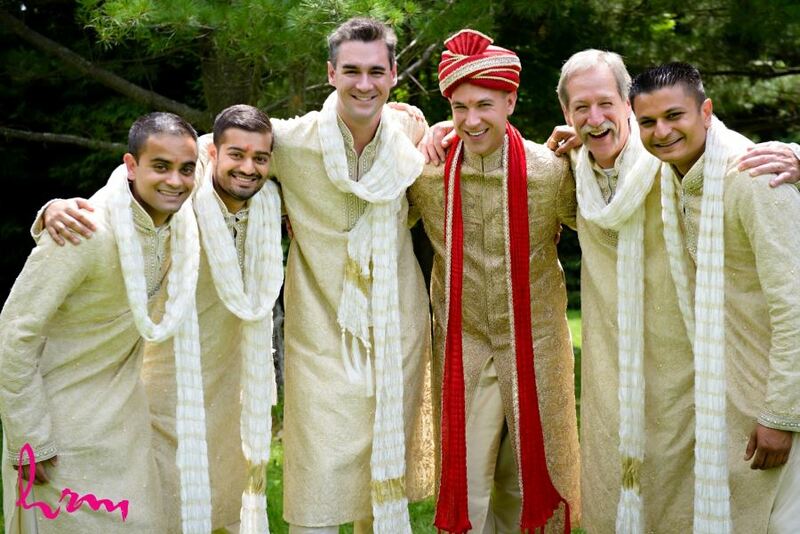 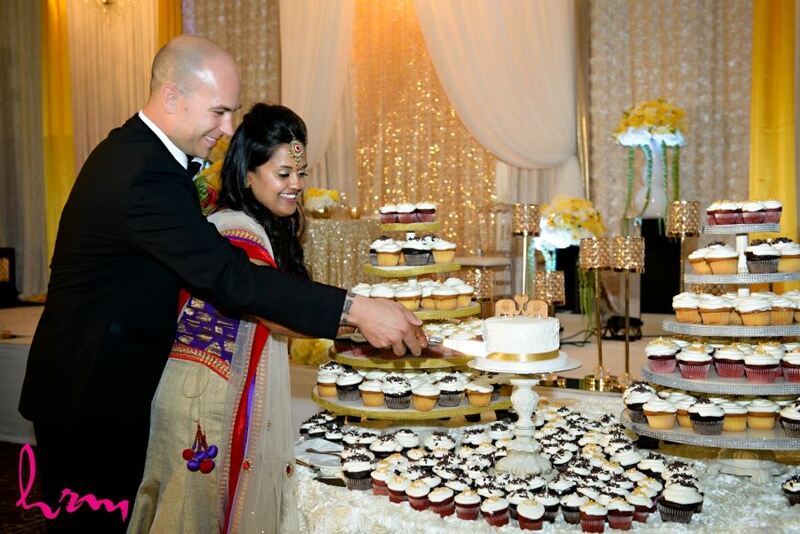 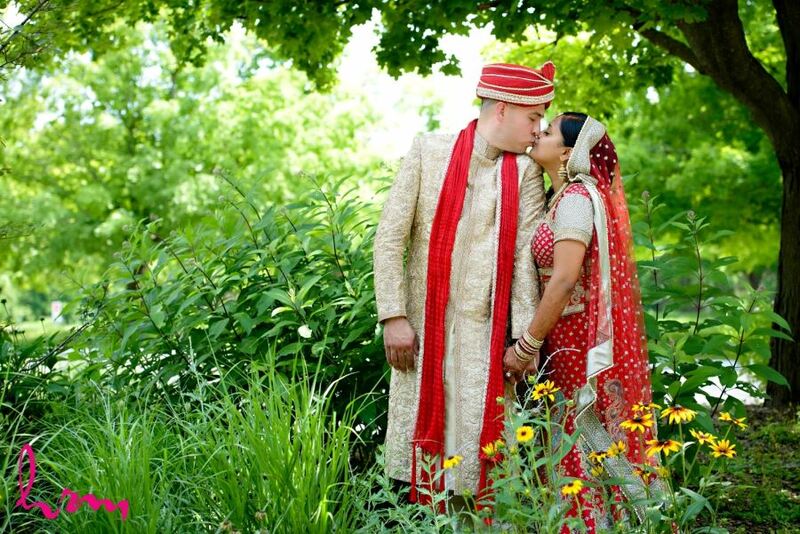 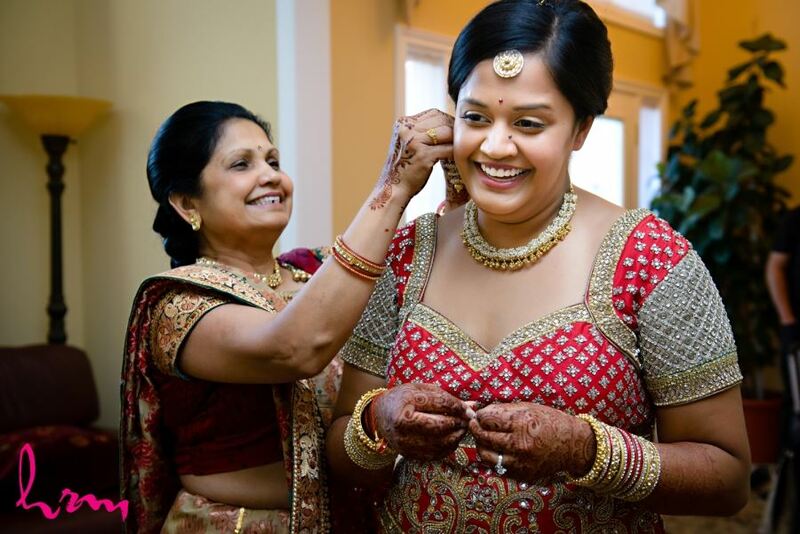 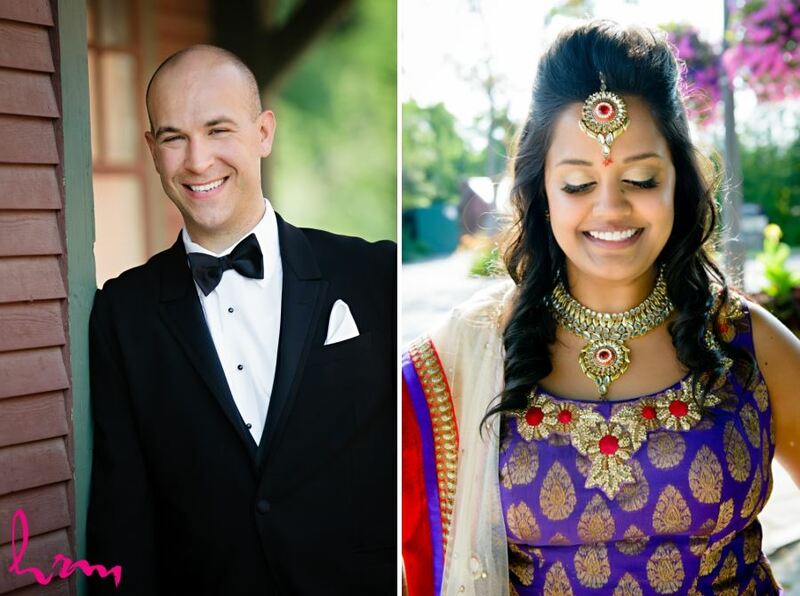 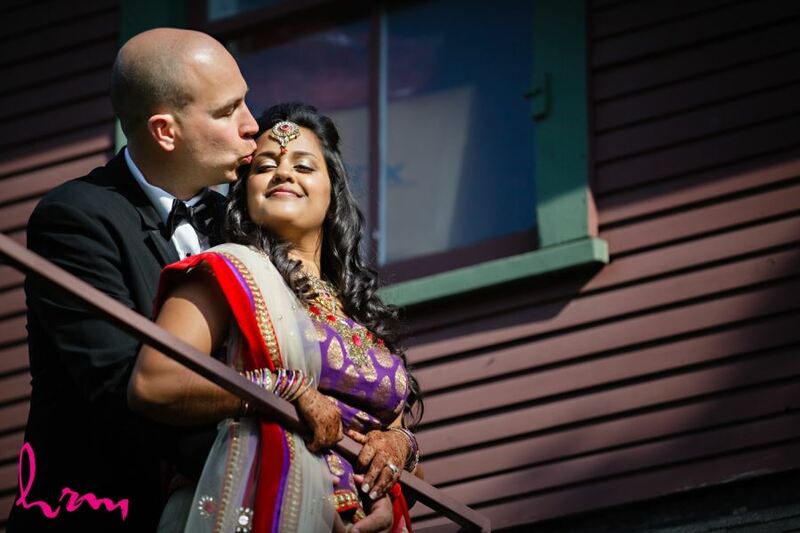 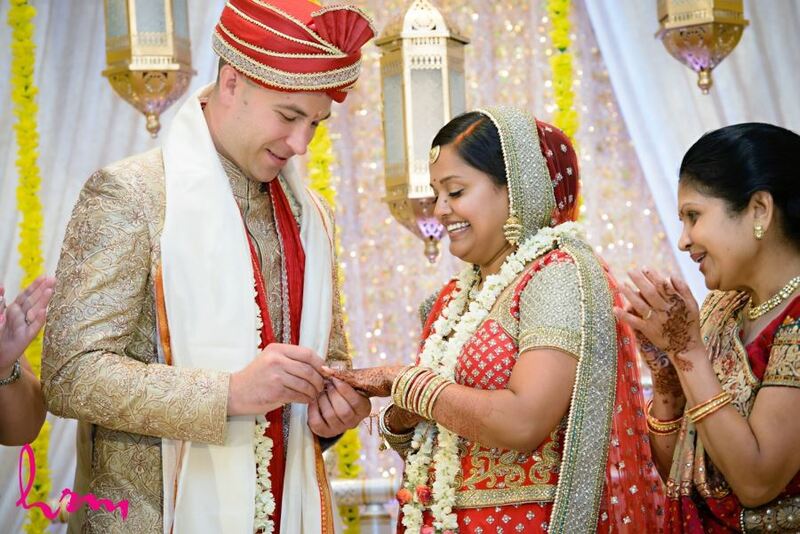 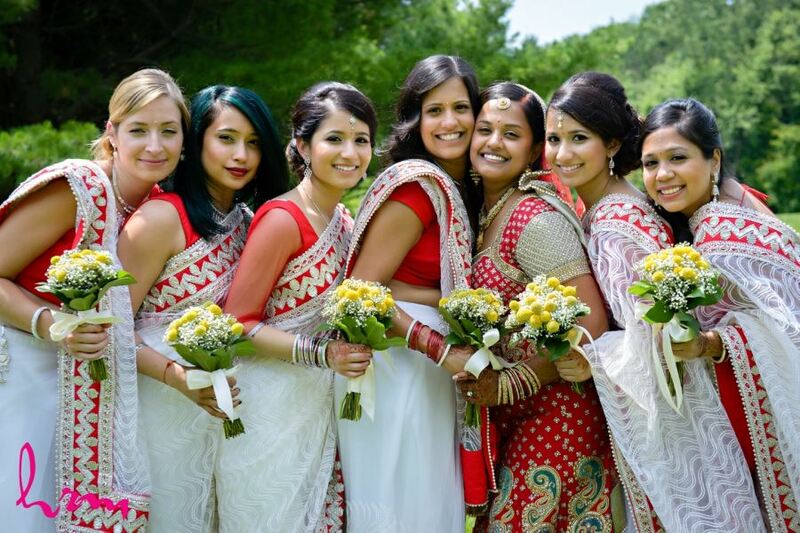 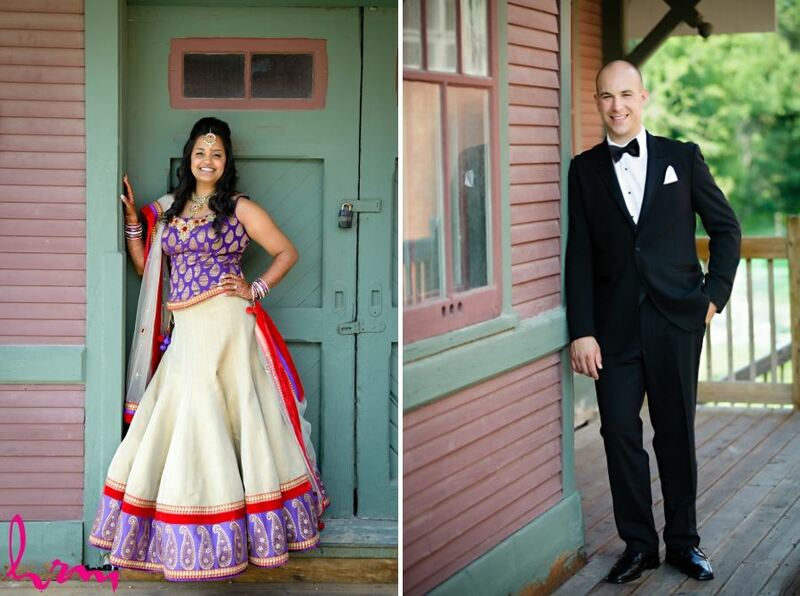 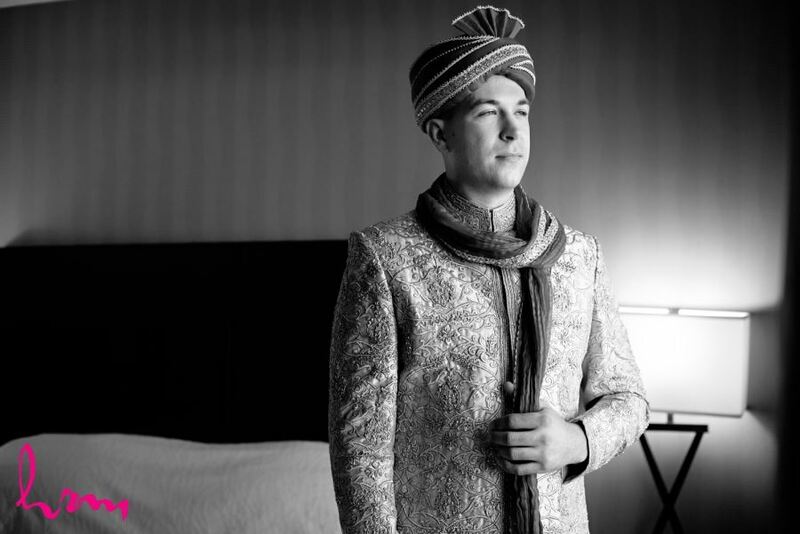 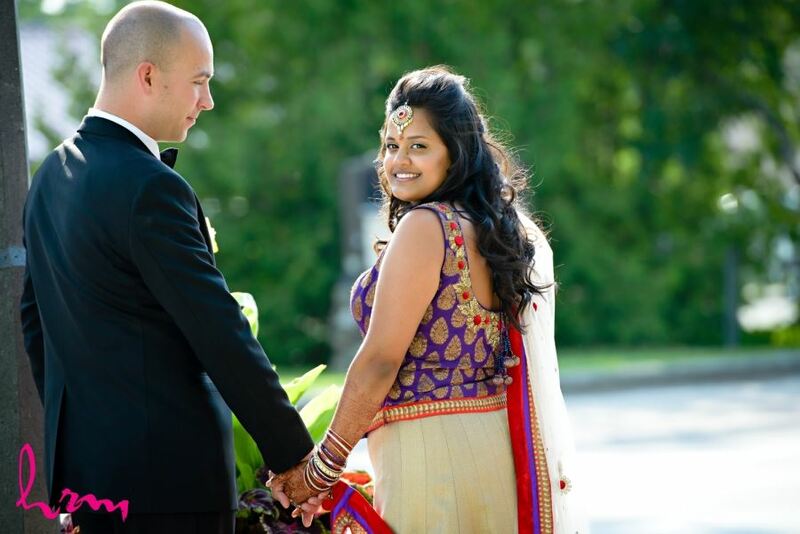 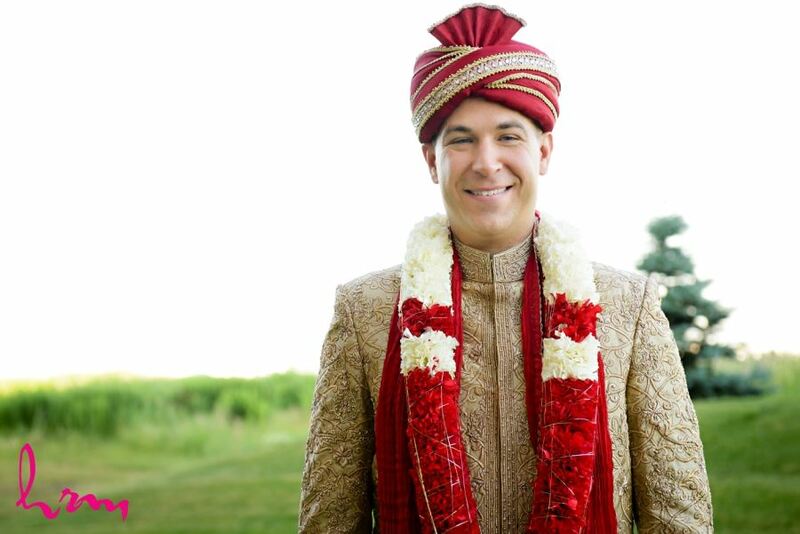 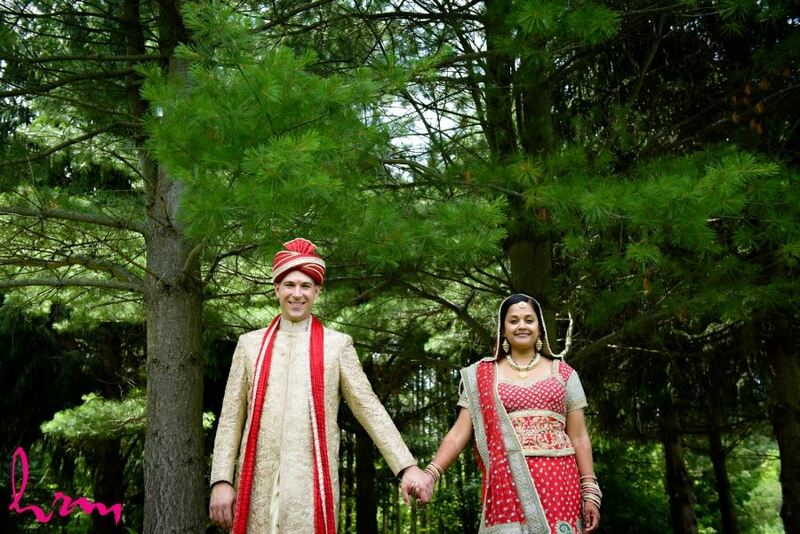 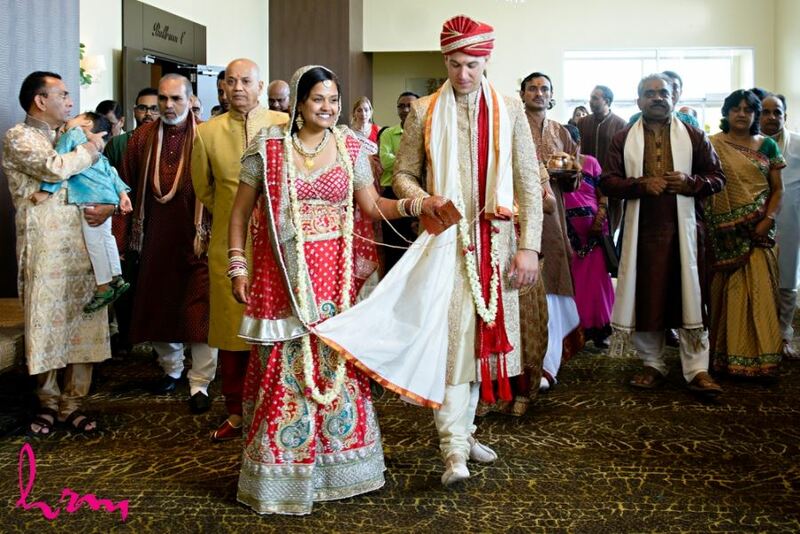 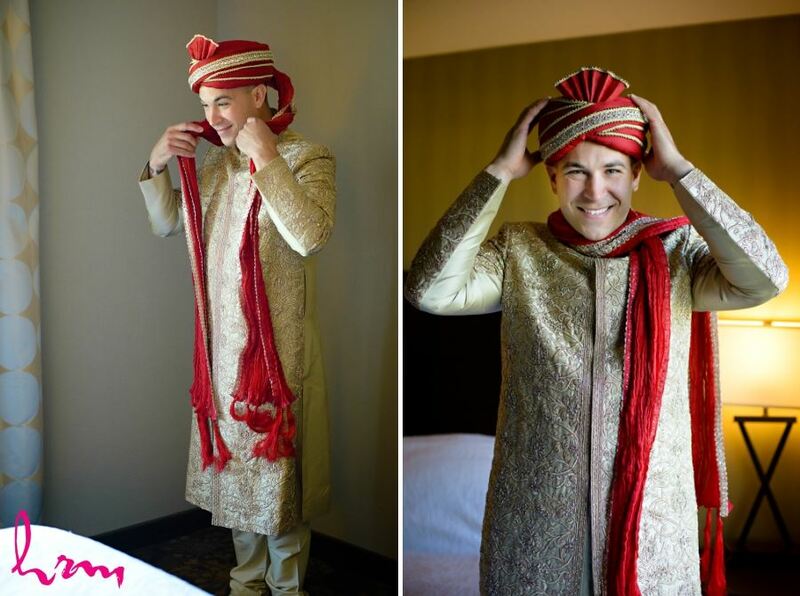 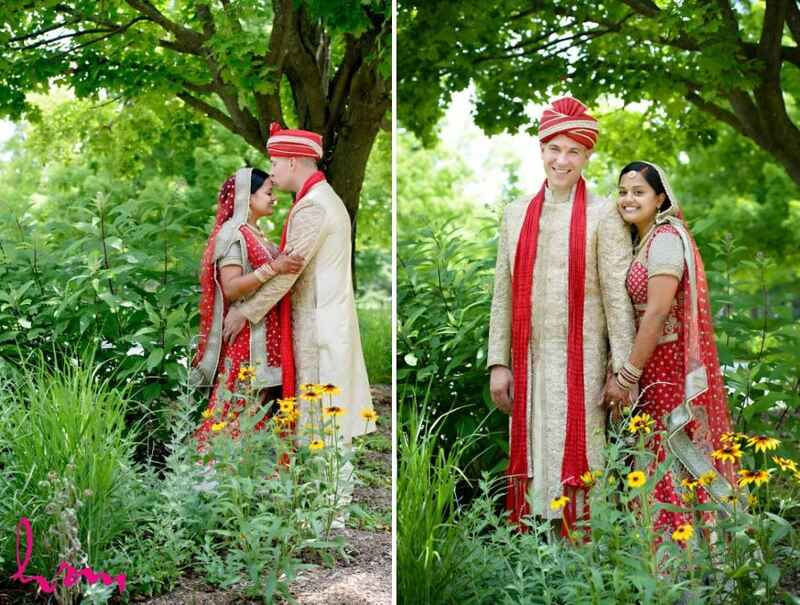 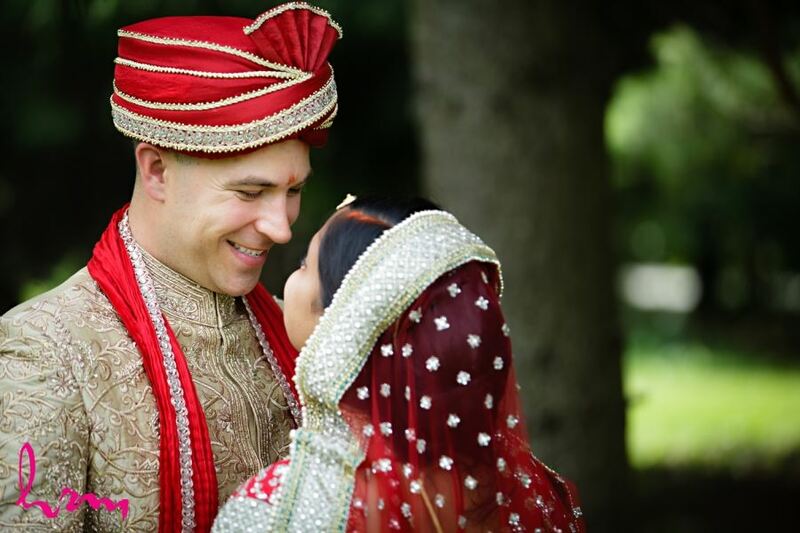 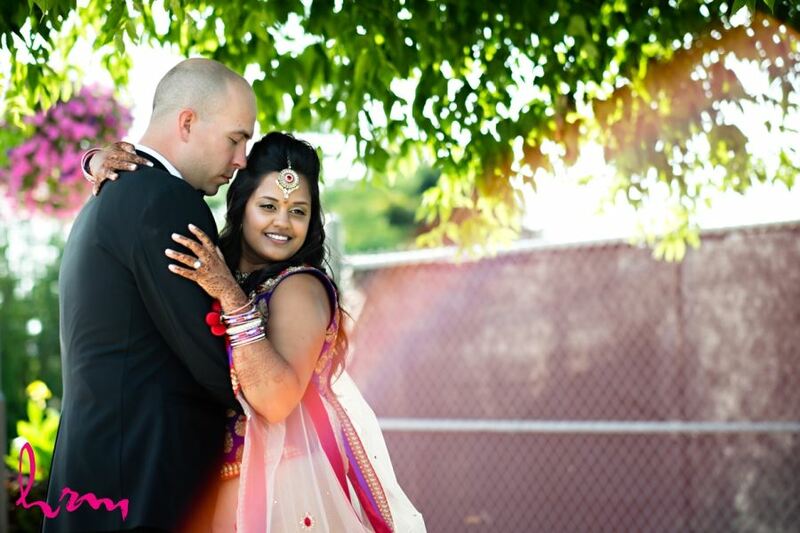 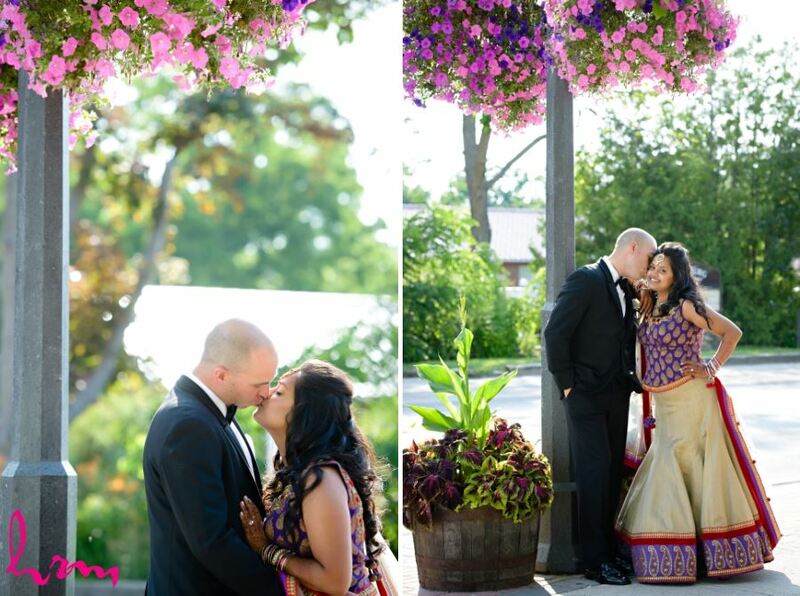 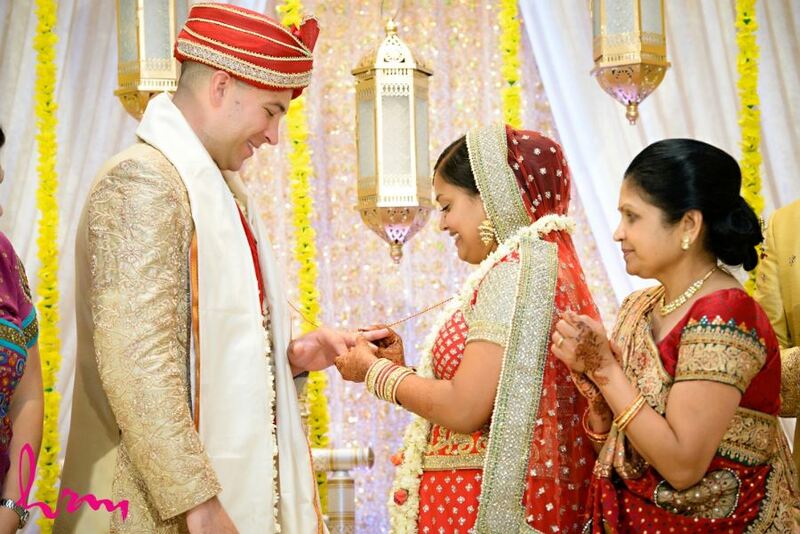 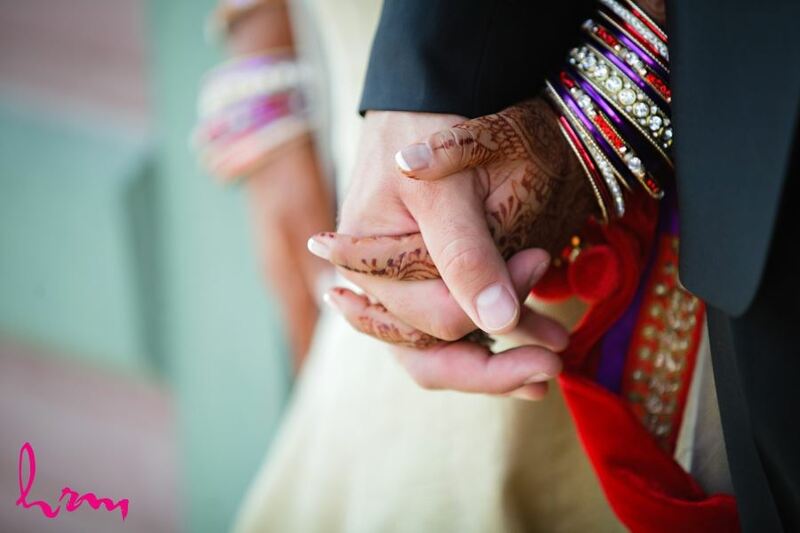 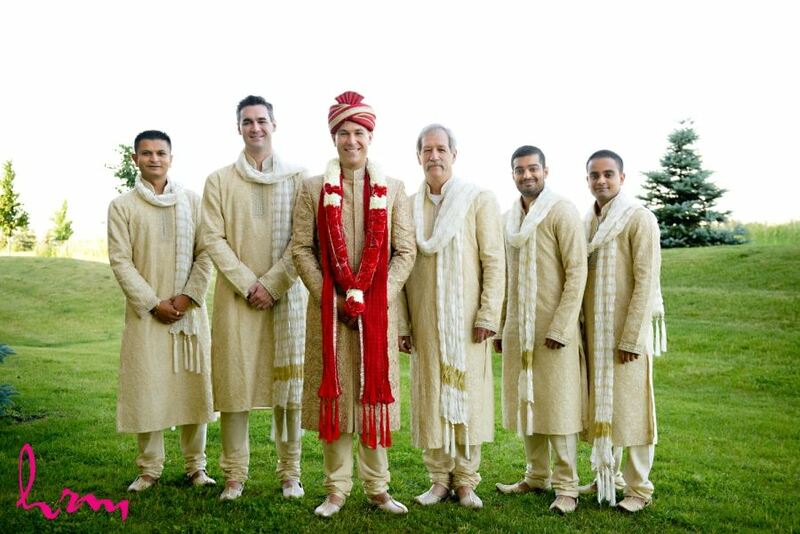 We had a fun few days capturing Bhumika & Matt's wedding celebrations! 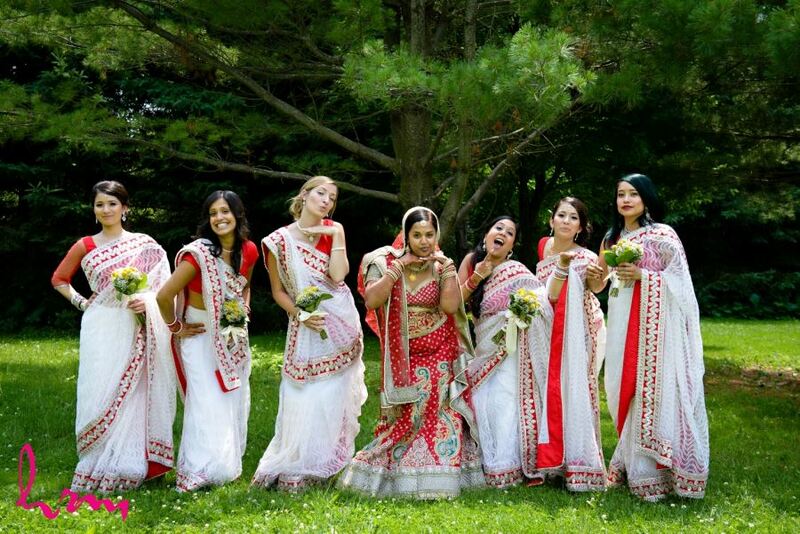 It was three days full of laughter and love - fom the henna party all the way to the reception festivties, this wedding will definitely be a memorable one in my books! 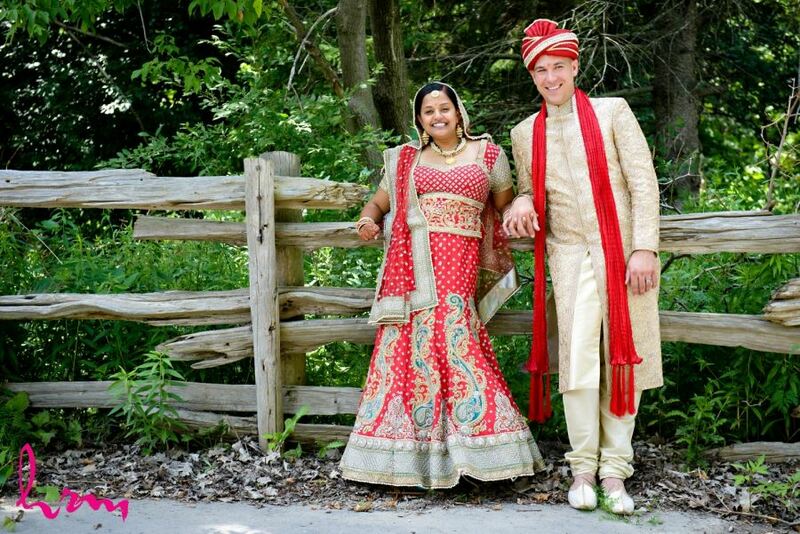 Best wedding related decision: Using contacts we had heard about through friends and great work paired with great word of mouth! 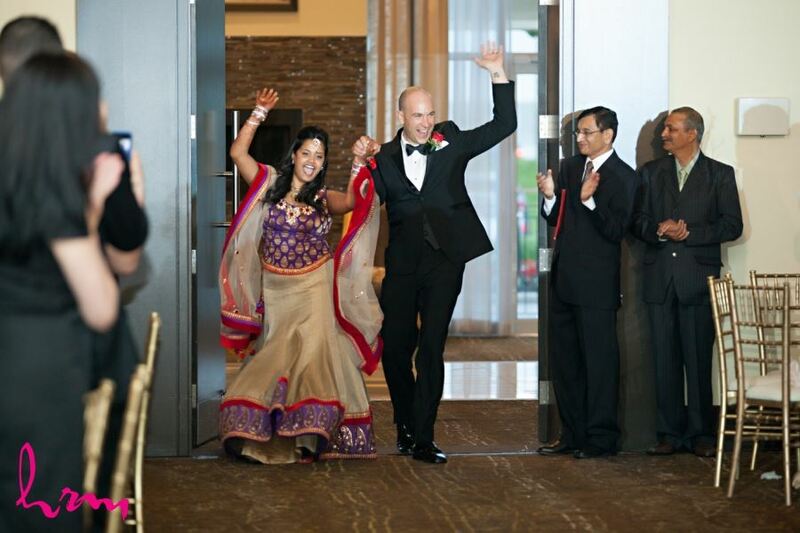 Advice for future brides & grooms: Have fun, it's the best day ever and goes by so quickly! 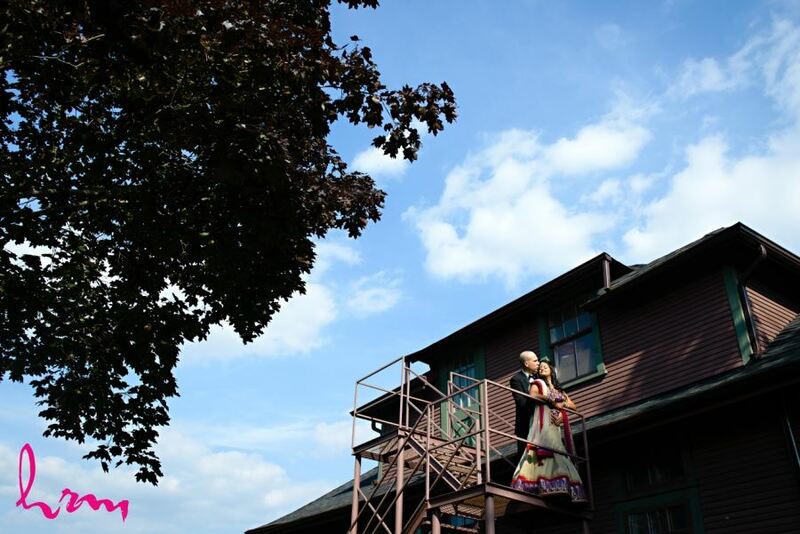 Would you change anything if you could do it all over again? 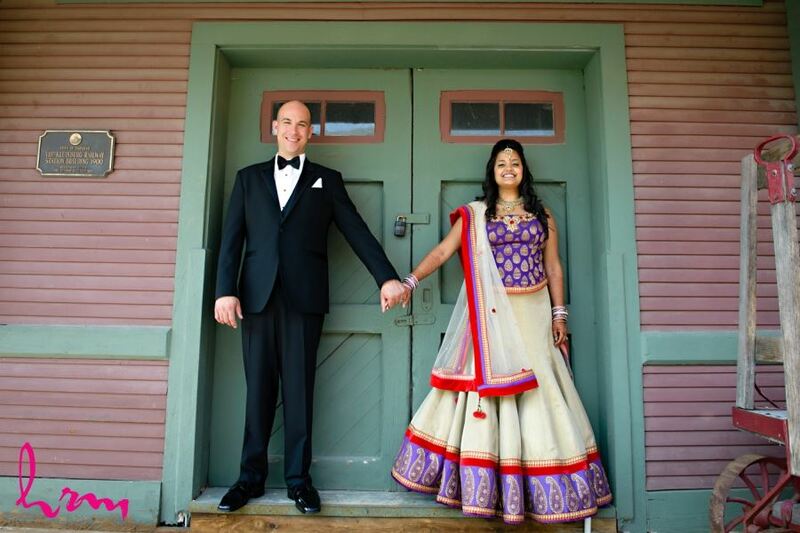 Not one thing! 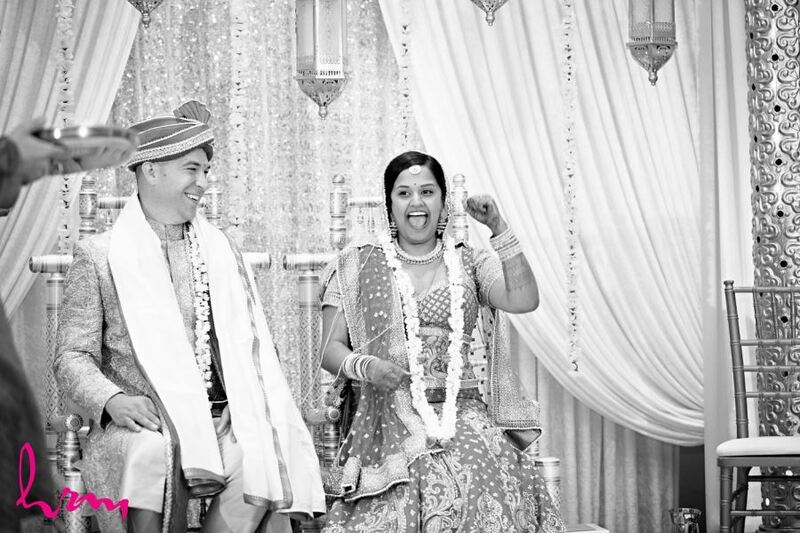 Best surprise of the day: A beautiful poem written by my nephew, our closest girls all doing a dance or Matt's dad speaking gujarati! 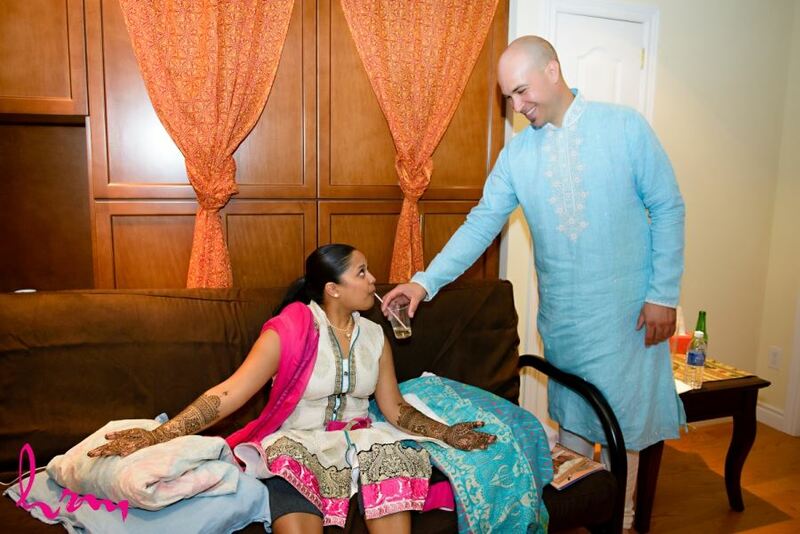 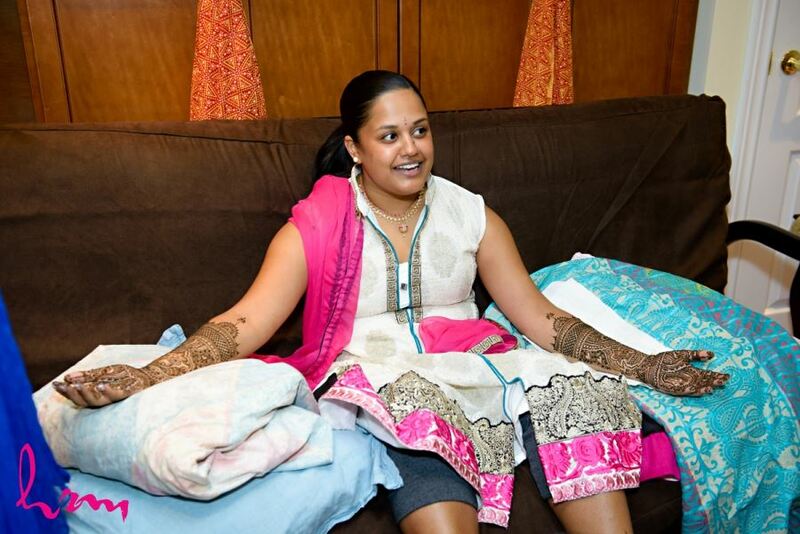 The bride traditionally gets mendhi/henna applied a few days before the wedding ceremony. 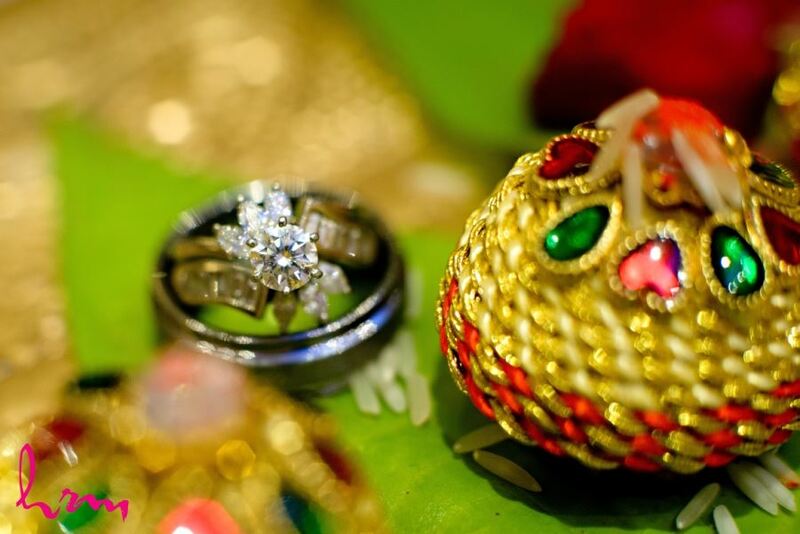 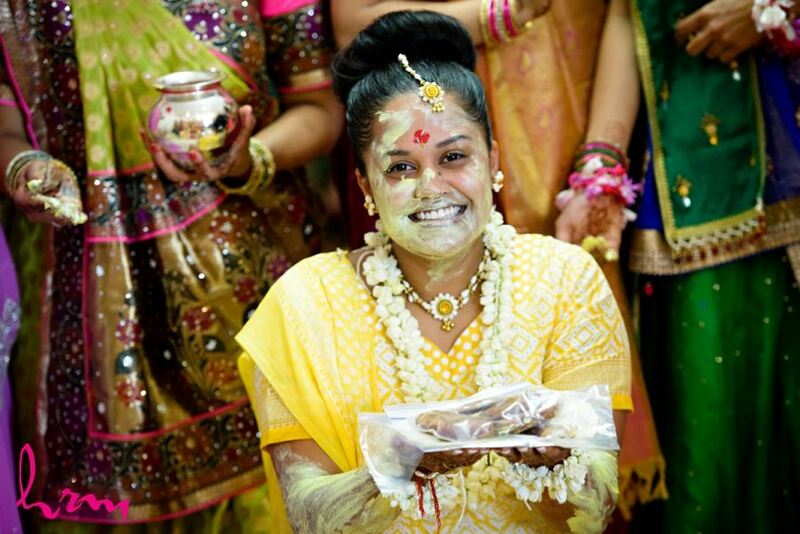 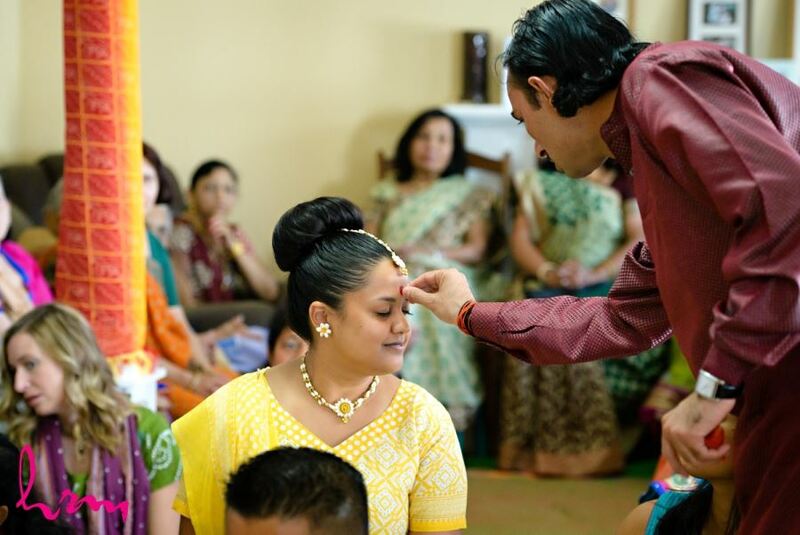 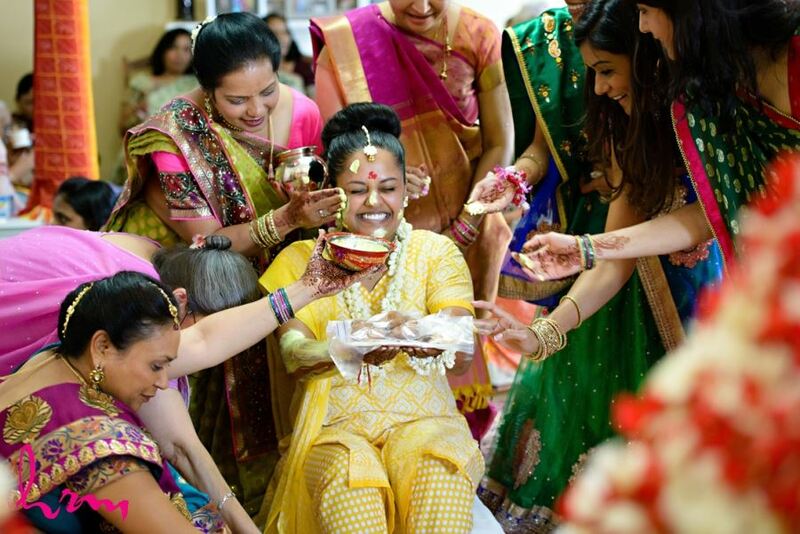 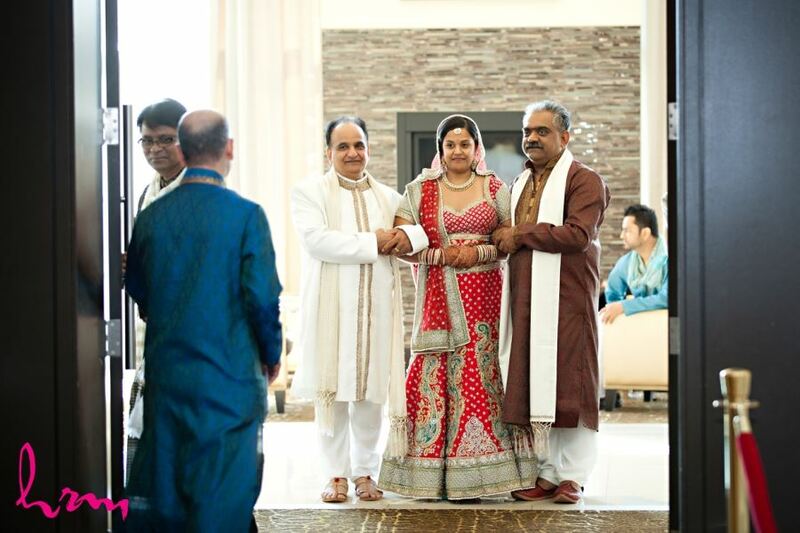 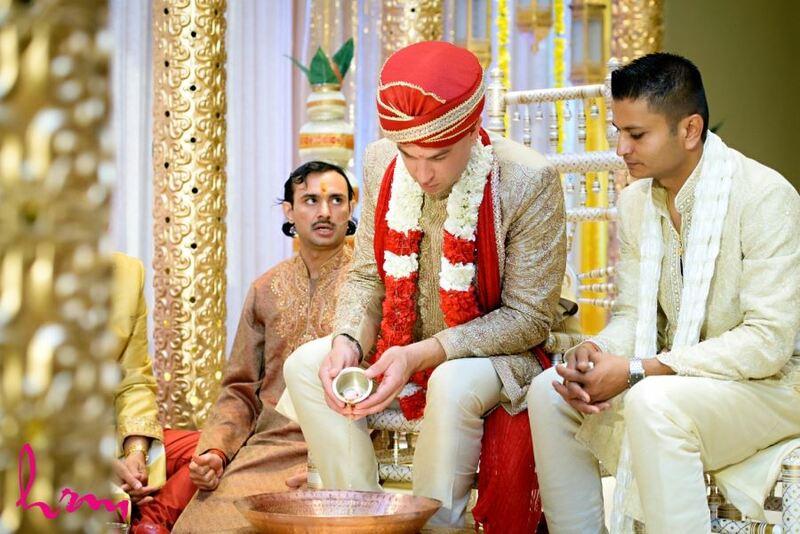 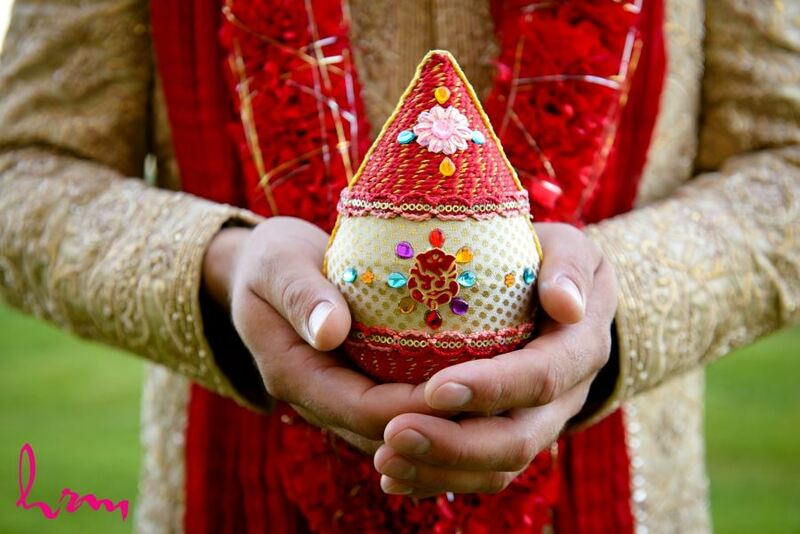 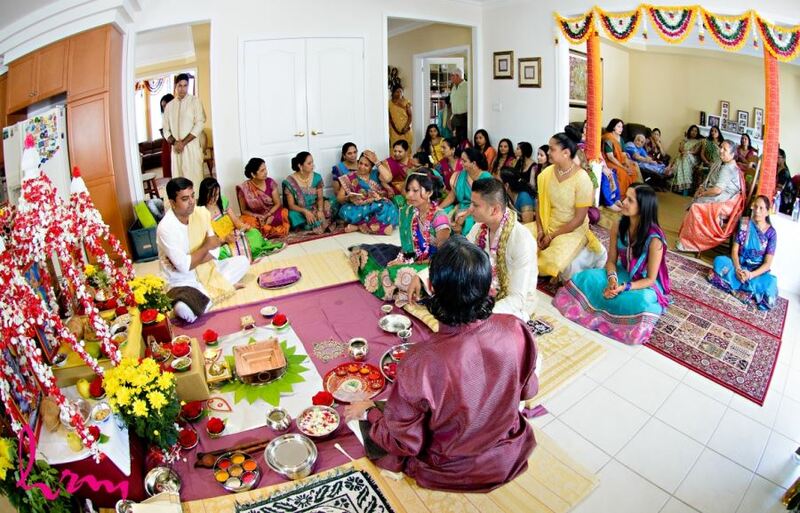 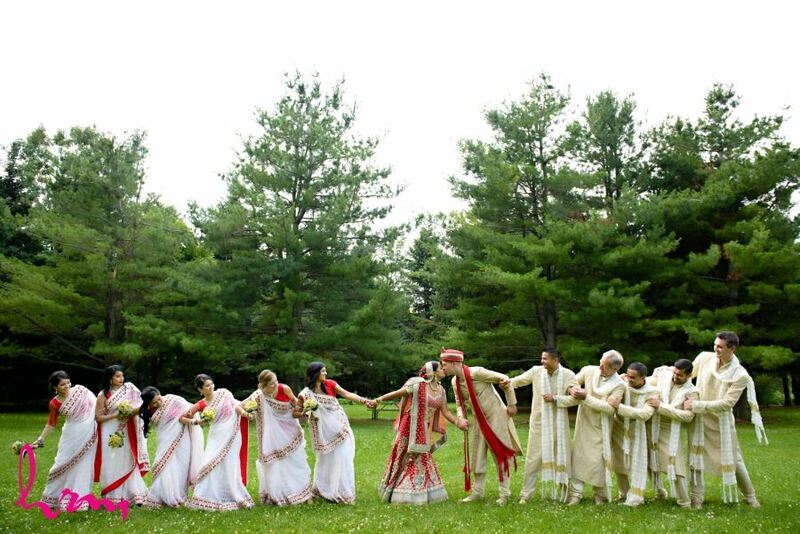 The was the Friday before, which is called the Vidhi, the cleansing ceremony for the bride. 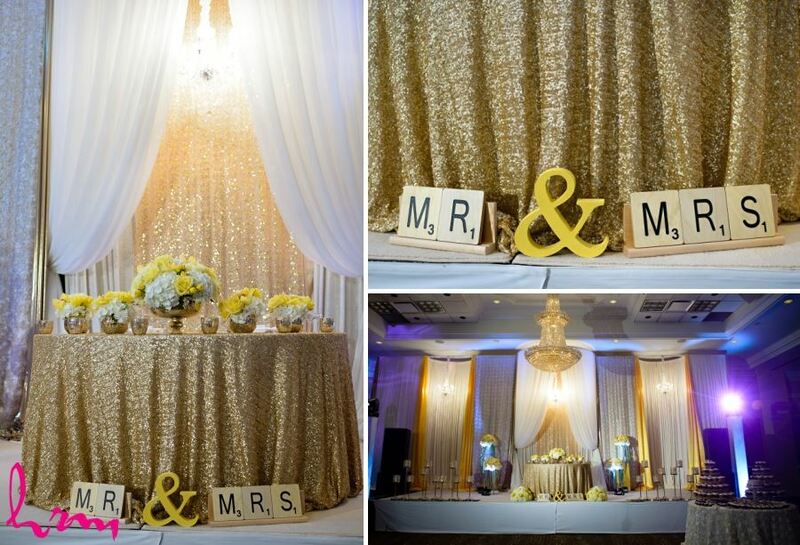 Kemesha & Mphosi's fall wedding at the Highland Golf Club was recently featured on the cover and in Hitched Magazine!